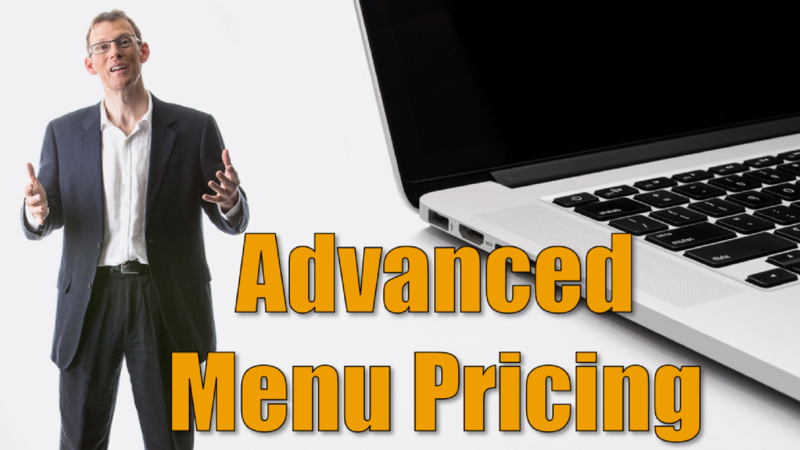 Menu pricing means giving the client different options or different packages to choose from. More importantly, giving them three packages. 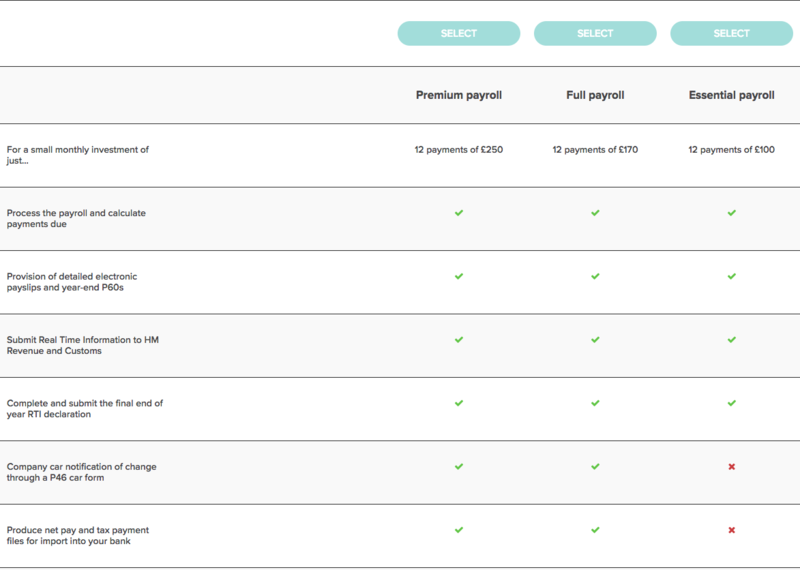 This means that they can choose an option that suits their circumstances and means clients end up paying more. Now I’m going to share with you some advanced techniques around menu pricing. You can find the full video explaining these techniques, as well as 3 other powerful videos, when you sign up for my free video course here. This is also where you can sign up for my upcoming free webinars and begin your Price Consulting journey. How can a tick list help? The first idea is what I call the tick list technique. What this entails is creating a list of all the various things that will be done as part of a service, and then across three columns, using a tick list format to denote which things are included in which packages. There's a reason why this is powerful. It's very visual and shows us very clearly all the things that we get in each package. And, we’ve learnt from the world of behavioural economics that we are loss averse; we don’t like missing out on stuff. So when we can visually see all the features, on a subconscious level we are influenced to buy one of the more expensive options. So the tick list techniques is a great way of showing very visually the difference between your different packages. Now, having said that, there is a problem with this, and it's to do with something called the paradox of choice. You see, the problem with this particular way of setting out their different options is there's too much choice. When customers have too much choice, when there are too many things to take into account, when we create complexity, sometimes it becomes easier for the customer to not decide and therefore to not buy. So, the complexity here is actually creating a barrier towards people buying. This particular technique would probably work better in a face-to-face context because you're there to guide the client through the process and help identify which is the right option for them based on their circumstances. So, in a face-to-face meeting, you will simplify things to a client, you'll help them identify what's best for them. However, if the sale is being made outside a face-to-face conversation, for example if you have clients in the software industry who make their sales on their website, the tick list technique can still work as long as it is kept looking clean and simple to prevent the paradox of choice from kicking in. This is powerful stuff. Menu pricing is very powerful, but there are also some pitfalls that we have to be aware of and there are techniques that we can use to turbo charge the results even further. To find out more about this topic, and to help you start your price consulting journey, sign up for my free video course here.